Welcome to Tasmania. It's difficult to believe such a small island can have so much to offer. 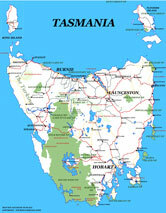 One of our colleagues recently described Tasmania as a whole World on an island. Take the Tour through the various regions and discover the diverse scenic delight that is Australia's island state of TASMANIA. 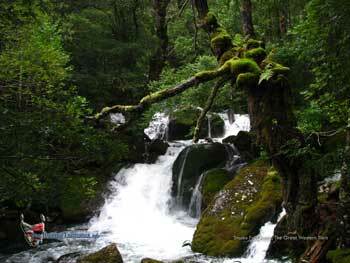 There are over 3,500 kilometres of walking tracks in Tasmania. The site concentrates on some of the delightful short walks (and drives) - some just a few minutes - others a full day and longer. If you would like any additional information let us know. This site has been prepared in response to discussions with dozens of interstate and overseas visitors to the island who arrive here with little knowledge of the state and in 90% of cases wished they had allowed considerably more time on our beautiful and diversely rich island. 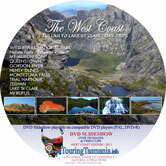 It has been designed to provide a broad overview of Tasmania's natural attractions. Providing a guide on what there is, how to get there and what to expect when you get there. 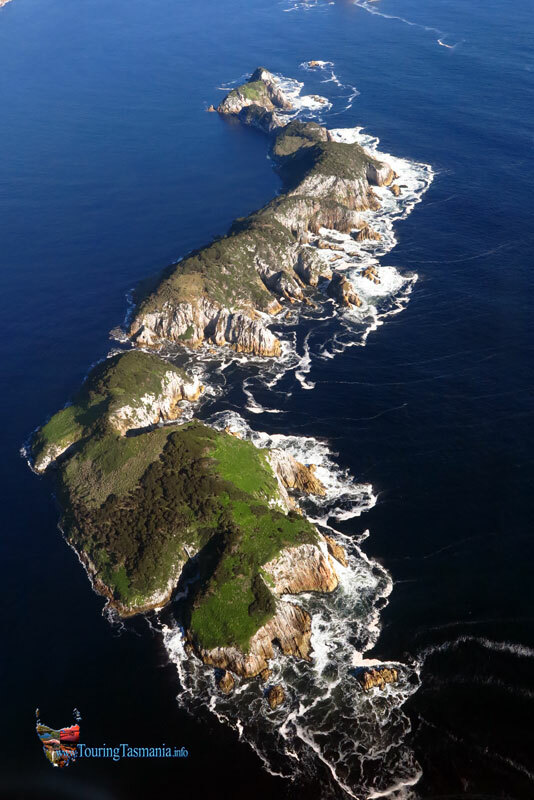 Images from a flight over spectacular South West Tasmnaia. ALL IMAGES ON THE SITE AND ANY PART THEREOF ARE COPYRIGHT TO THE OWNER. 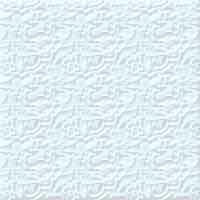 IMAGES MAY BE PRINTED FOR PERSONAL USE ONLY.